A single component solvent based acrylic waterproof coating. 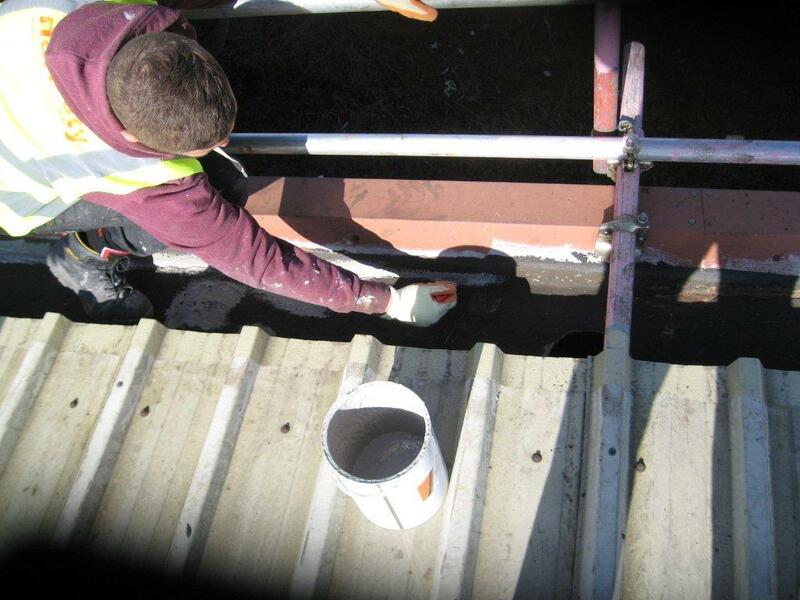 The product is supplied ready to use and is ideal for water proofing roofs, tank bases, gutters and fibreglass. The product is highly fibrous and has excellent crack bridging qualities and is rain resistant 30 minutes after being applied.